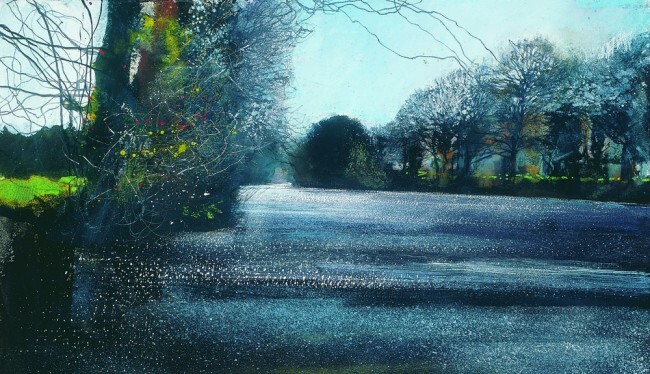 A unique chance to see a selection of Kurt Jackson’s river paintings and sculptures from the last three decades. The Exhibition includes pictures of the Thames, the Dart, the Severn and the Tamar. This retrospective of riverine works features a number of very large plein-air canvases as well as film footage of the works in progress, sketches and ceramics. Next post NOTICE: Christmas Trees - back on 13 Dec!